I recently bought two make up items that I had been wanting for about a year now. I decided to use them together to create a pretty Autumnal look. 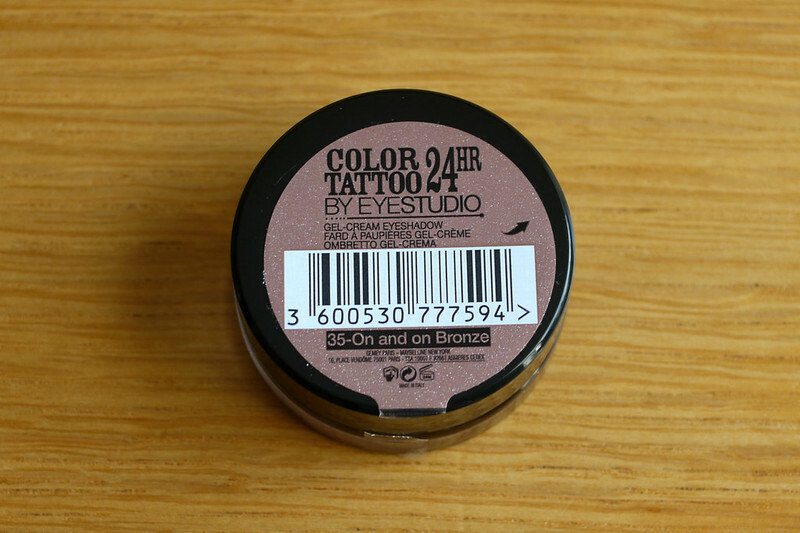 I had been wanting the Maybelline Color Tattoo 24h Eyeshadow in On and On Bronze since I first saw these released last year but every time I thought to pick it up in Boots it was sold out or the ones there had been opened and used. Gross! When I finally did manage to find a brand new sealed one a couple of weeks ago I was not disappointed. The colour is so pretty and subtle, but can also be built up for more of an impact. I found it easy to blend with fingers or a blending brush. I have worn it alone, with gel and pencil liner and with a matte brown eye shadow blended into the crease to add intensity and dimension. 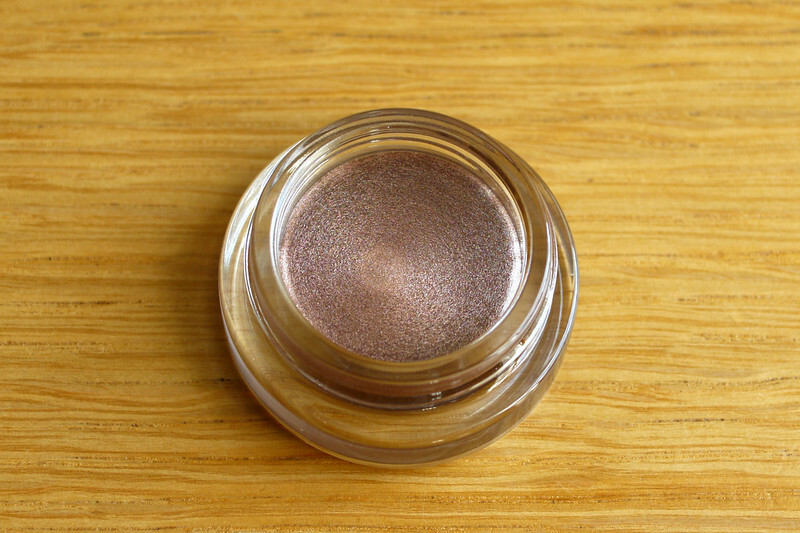 I have also used it as a base for other eyeshadows and no matter what way I've used it it has incredible staying power. At the very reasonable price of €7.49, it's such amazing value for money. 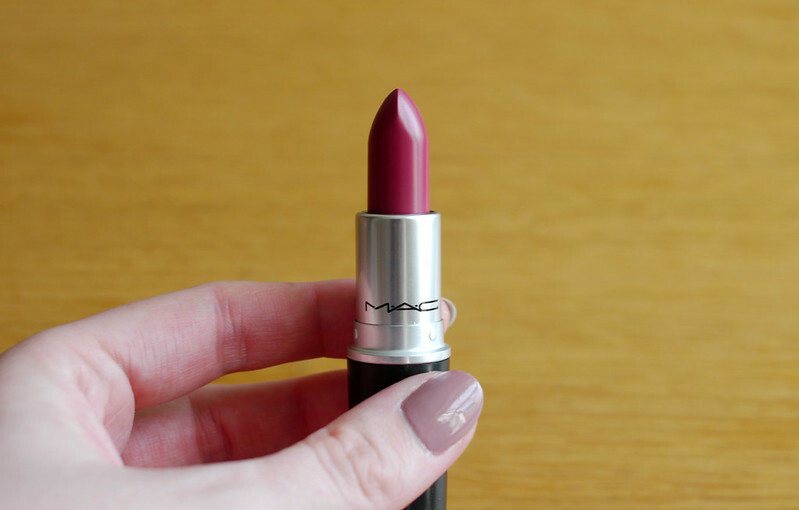 I honestly think everyone should own this shade. I paired On and On Bronze with my new MAC Plumful lipstick. 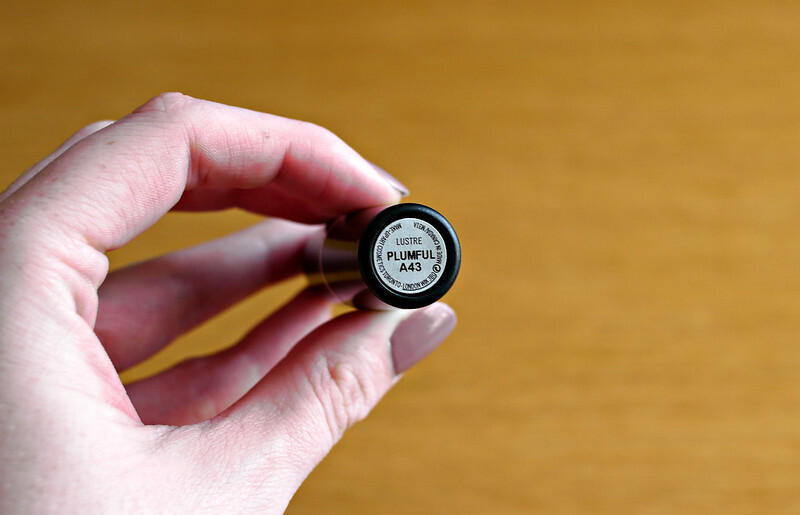 I saw this on a lot of blogs this time last year and by the time I had gotten around to deciding to try it, it was coming into Springtime so I waited until this Autumn to get it and once again, I am totally smitten with this lipstick. 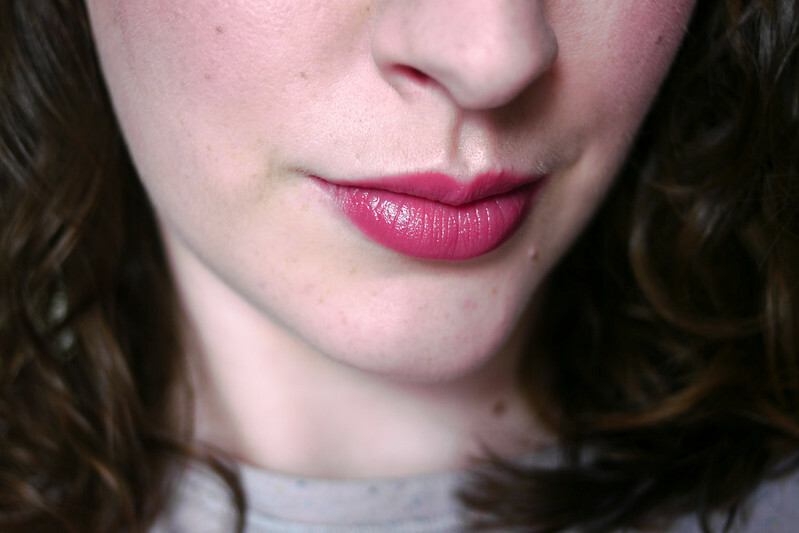 It's a Lustre finish so it's quite sheer on the lips but as you can see above you can build it up just like the Color Tattoo for a more intense colour. The shade is a darker version of my lip colour so it's perfect for an everyday make up look and I think these two products together make the most beautiful pairing. I've been wearing this combination to work pretty much non-stop for the past couple of weeks. 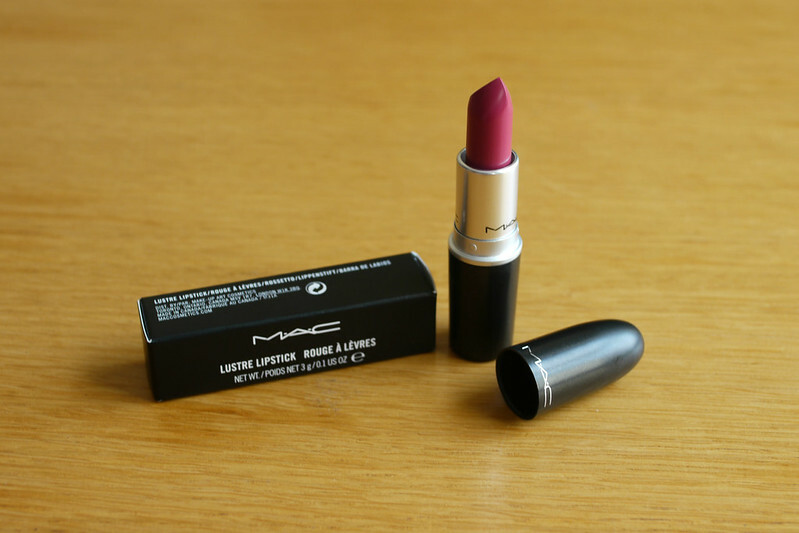 The lipstick was €19 and is available at any MAC counter as part of their permanent collection. What do you think? 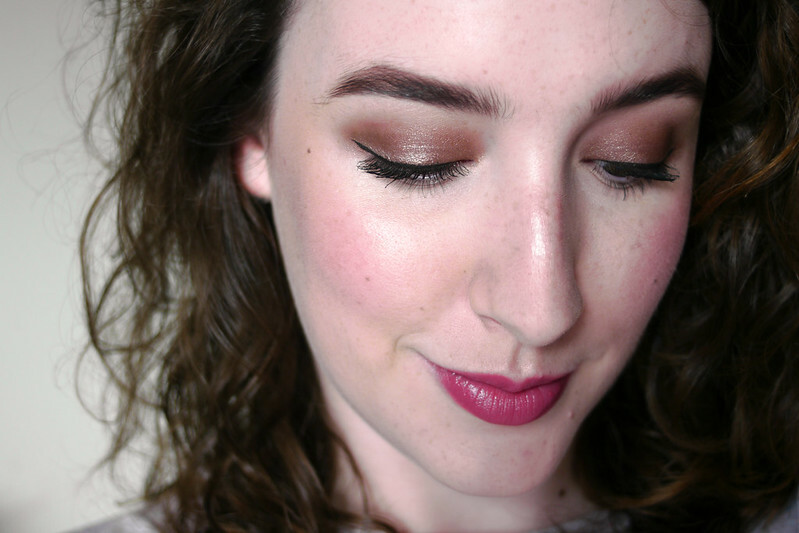 Have you found any great Autumn eye/lip combinations? Hi, Emma! Those shades you picked out are indeed perfect for autumn and go very nicely with your complexion. I wish you and Donnacha a good night and a happy week ahead, dear friend! I haven't tried any of the Maybelline colour tattoos although I've wanted to for ages, have no idea why! Are they easy to use? Lovely look! I found it really easy to use, obviously if you use your fingers it can get messy but I just keep a face wipe beside me and then blend it with a fluffy brush and that works really well. Great alternative to eye primer! Aw thank you! Would love to know what you think. I totally love both! Thanks very much! I can't stop wearing it! You're welcome :-) It goes really well with your colouring, it's really flattering on you. your face is so gorgeous!! just like your kind personality!! Wowzers! Your skin is the best skin that has ever been. Am coveting those base products now. Ahh! thank you Lorraine! ya sweetie pie! 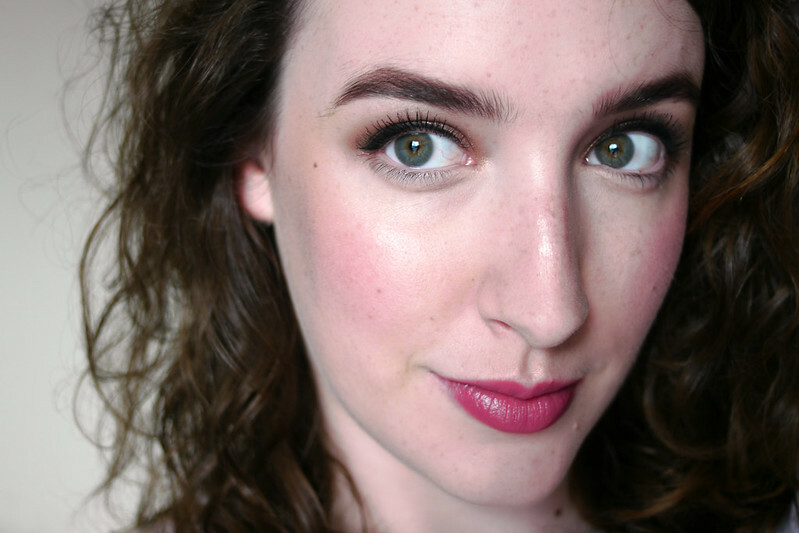 Double Wear Light and Beauty Flash Balm are my go to base products for when I want my skin looking extra extra lovely! I know this is not the point of this post, but I just love your eyebrows!! Plumful is such a great colour for any skin tone. What a beautiful look :) I adore Plumful too and that eye shadow is a cult classic already!